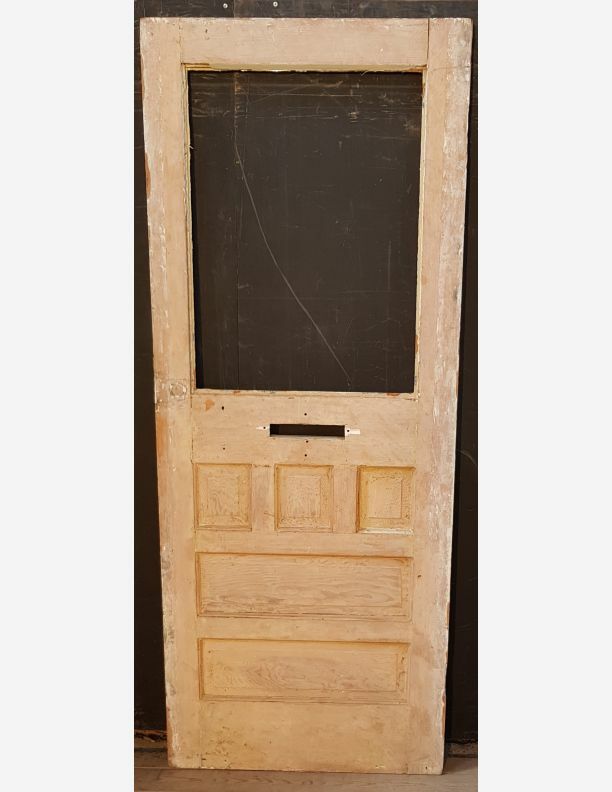 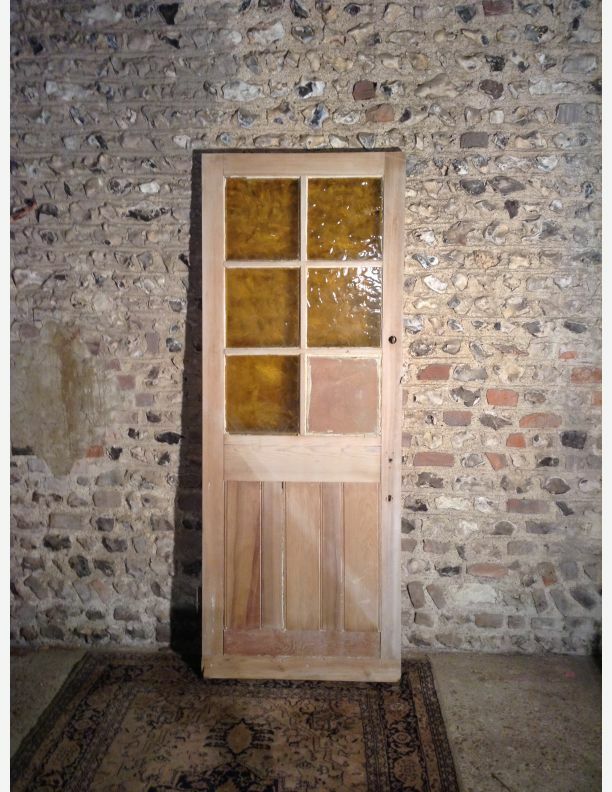 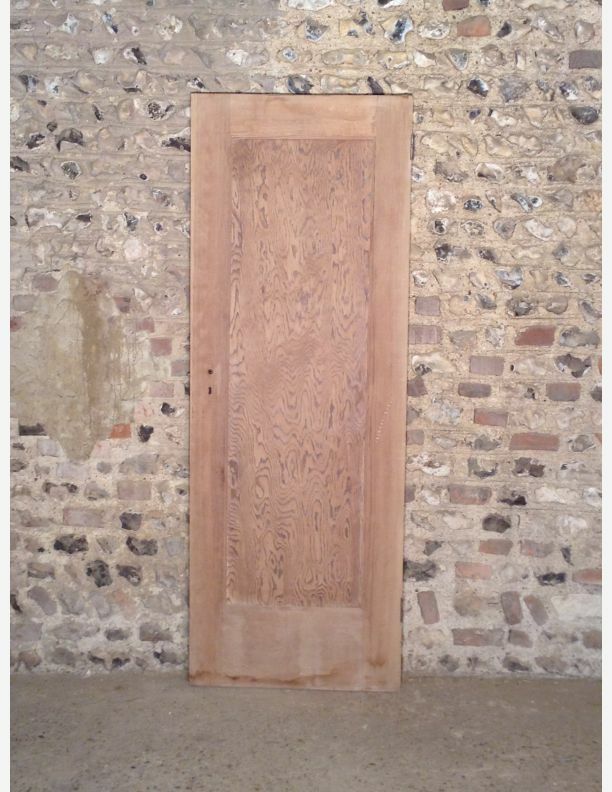 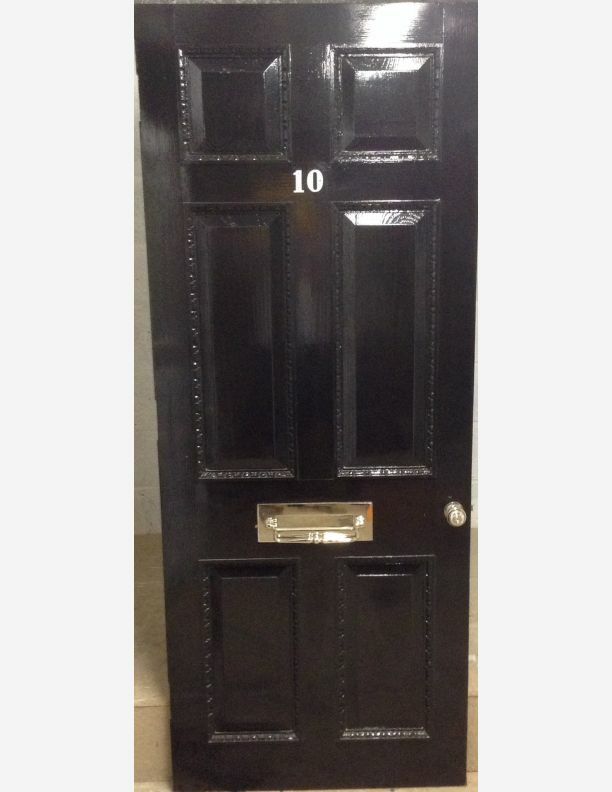 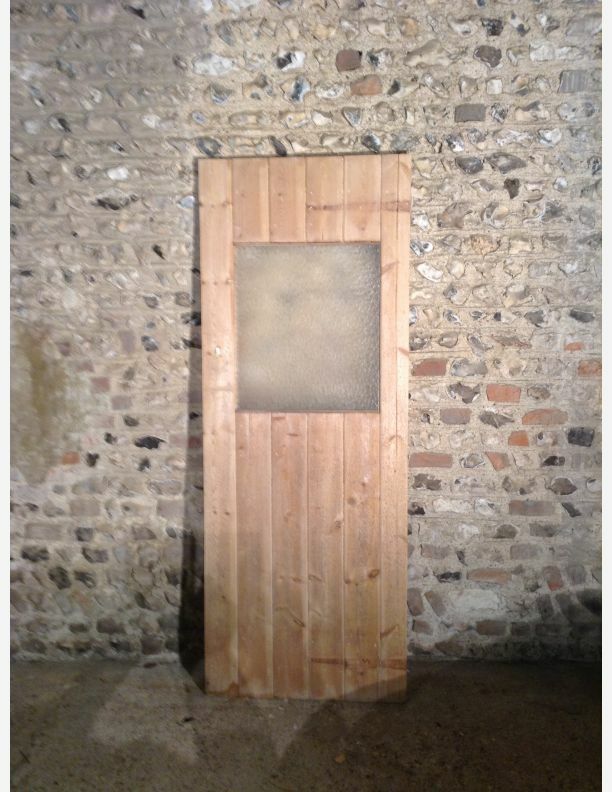 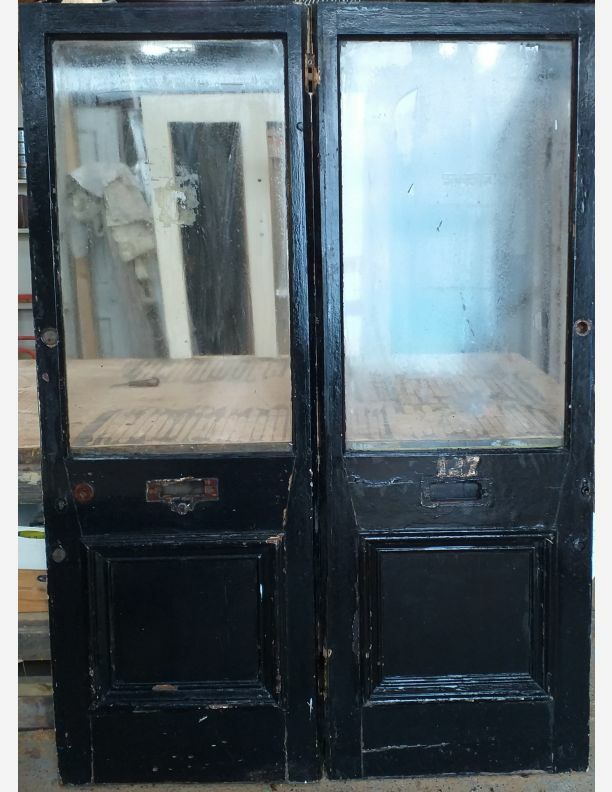 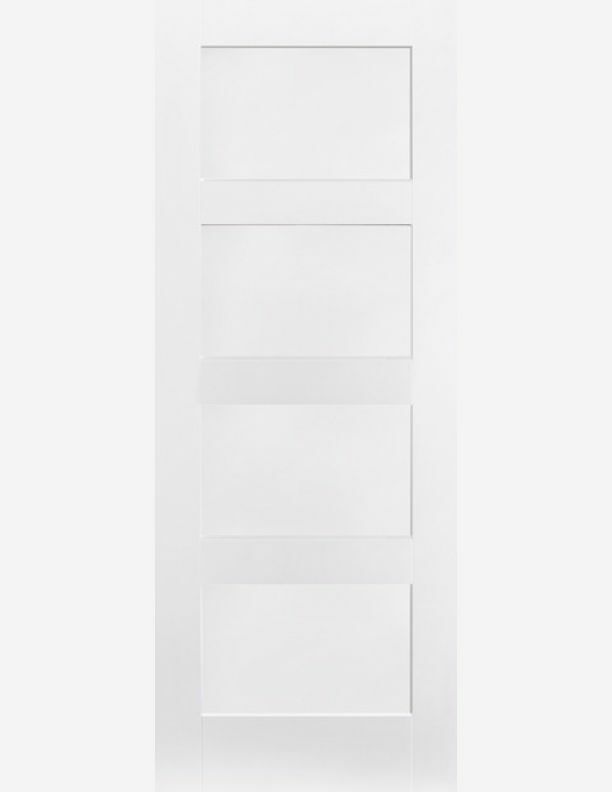 Here at Historic doors we have a wide selection of 1930 doors of all shapes and sizes. 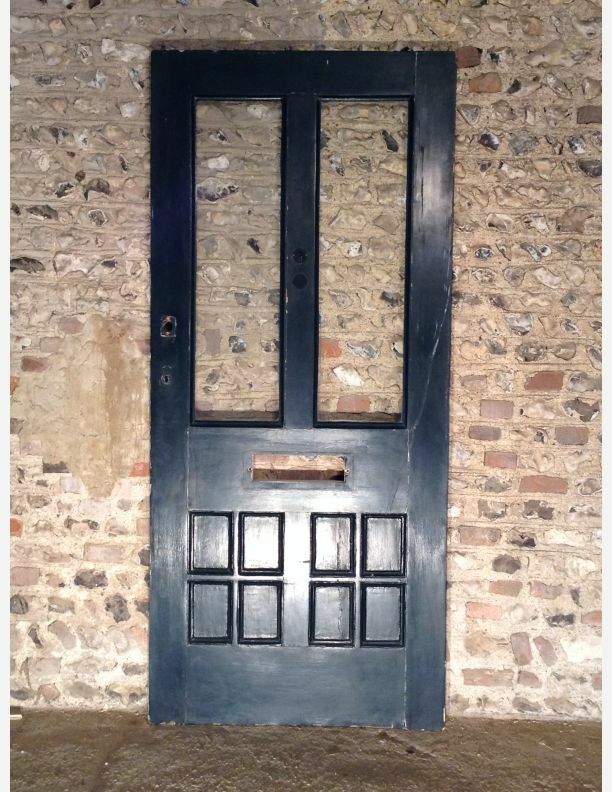 Georgian doors 1714-1830. 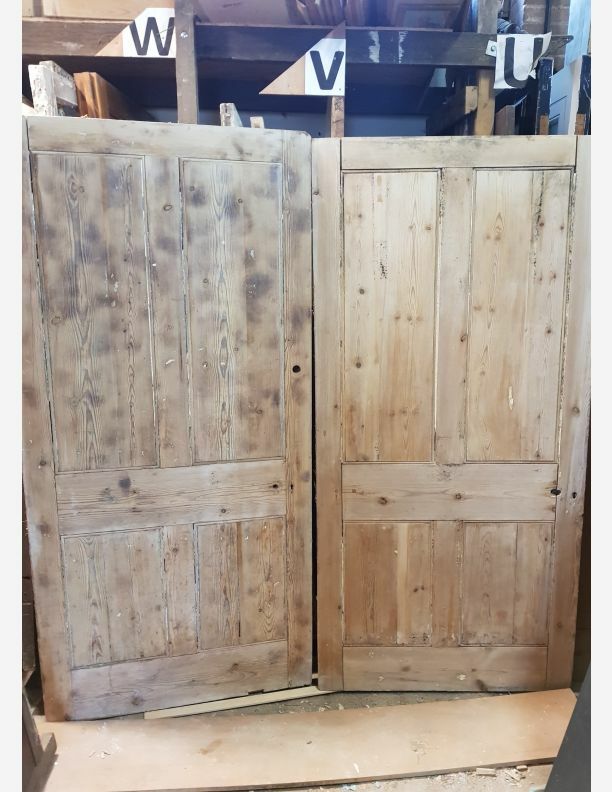 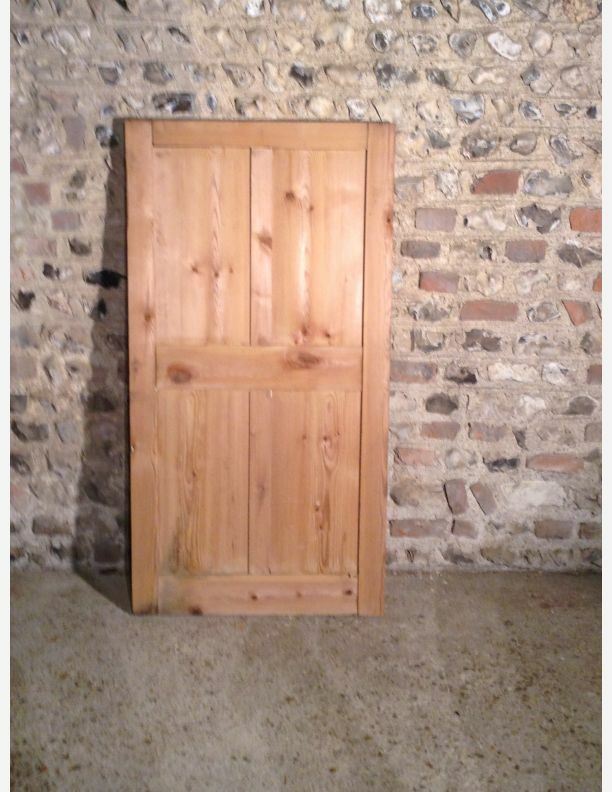 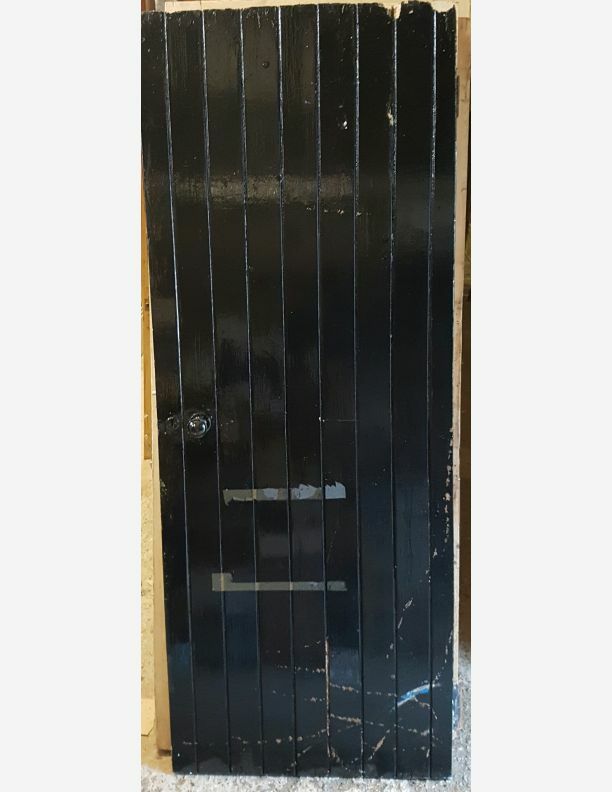 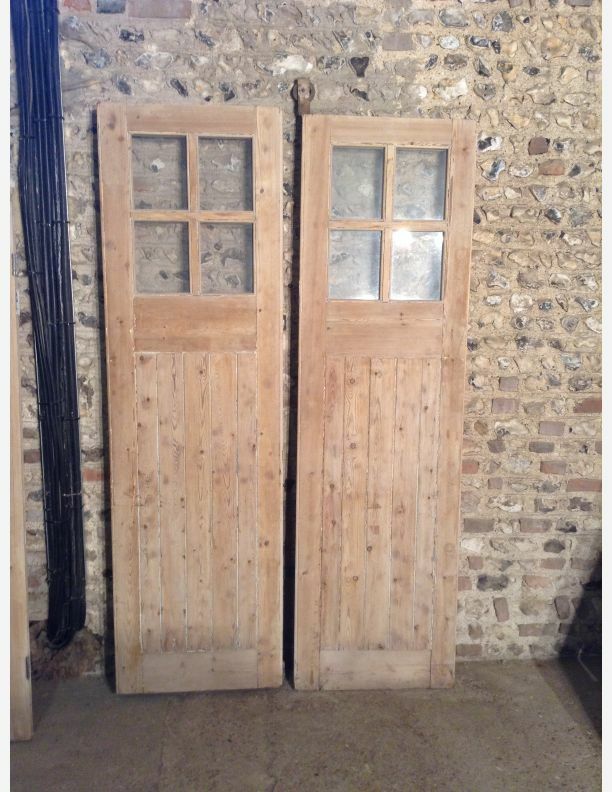 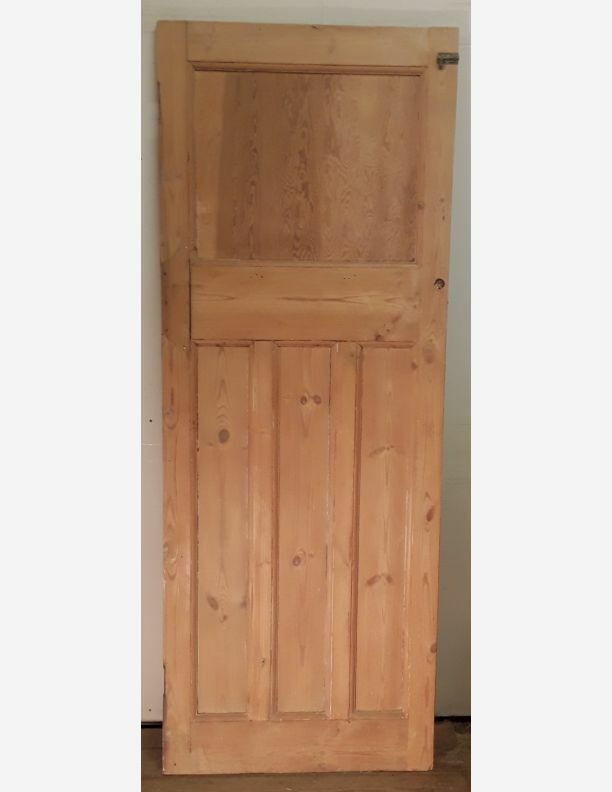 We have lots of period Georgian doors of all shapes and sizes. 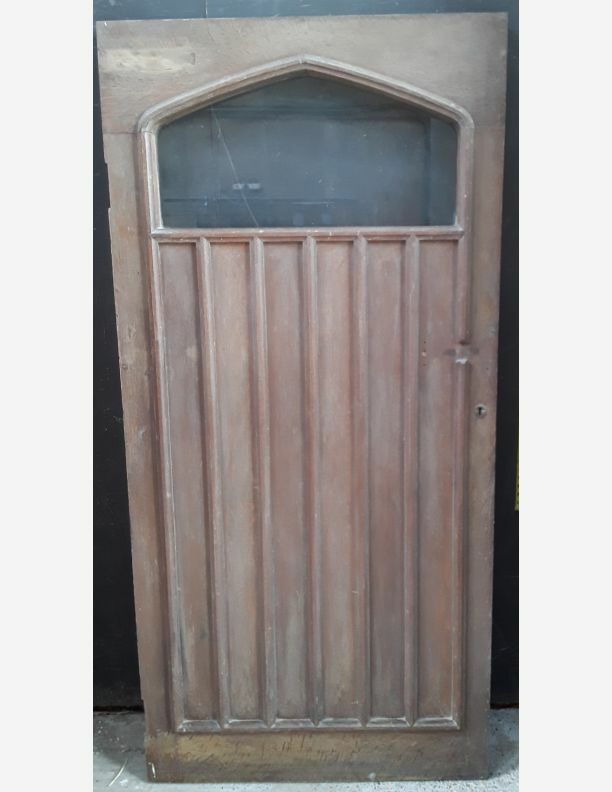 1950 doors here at Historic doors we have a wide selection of 1950's doors of all shapes and sizes. 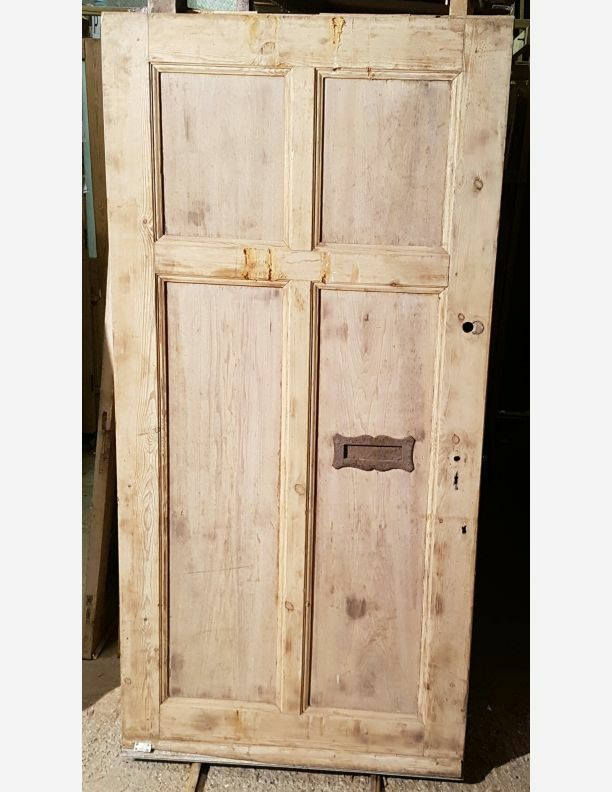 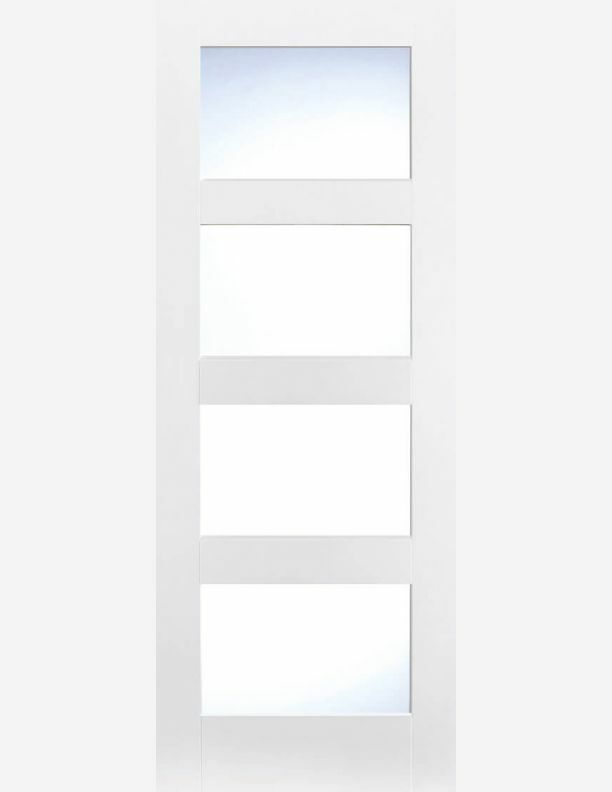 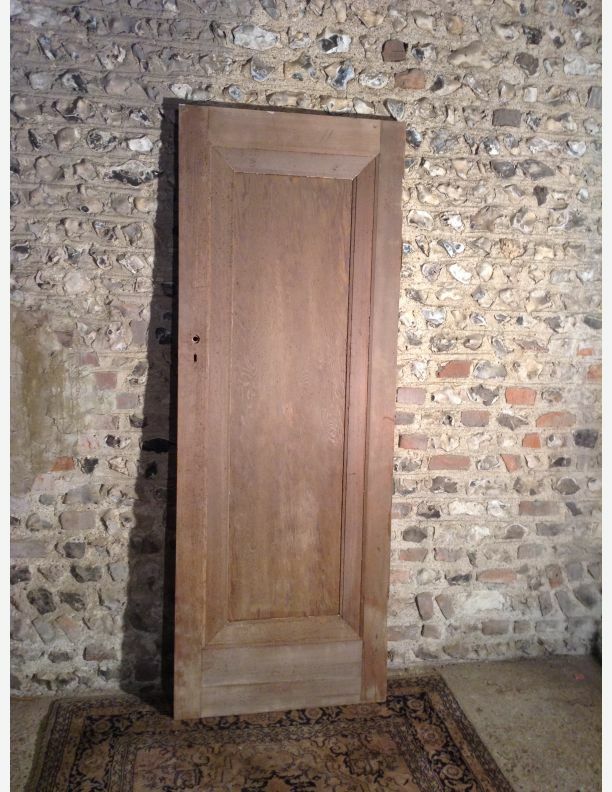 Are you looking for authentic cupboard doors for your home? 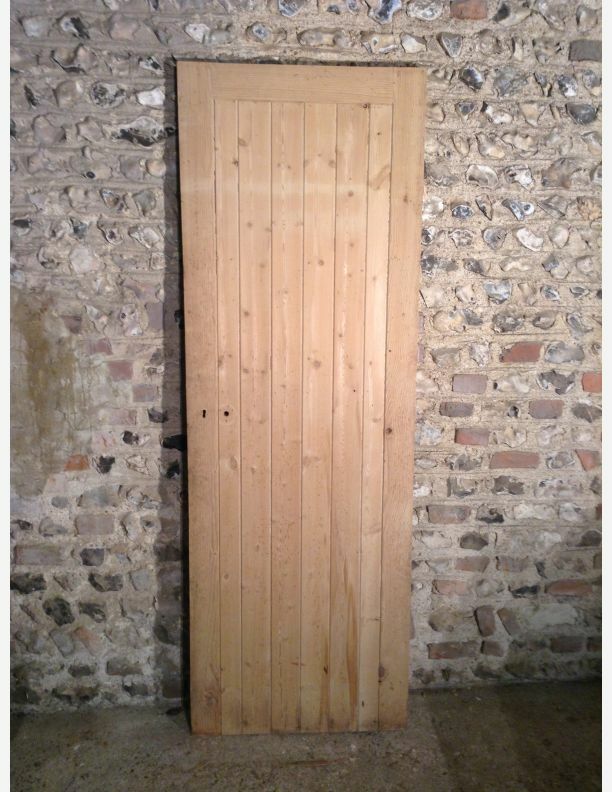 At Historic Doors we have all you need. 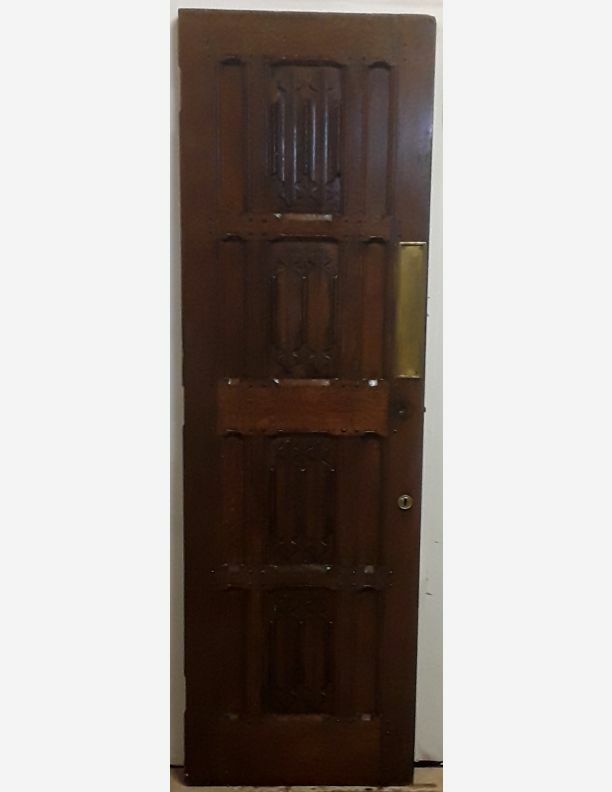 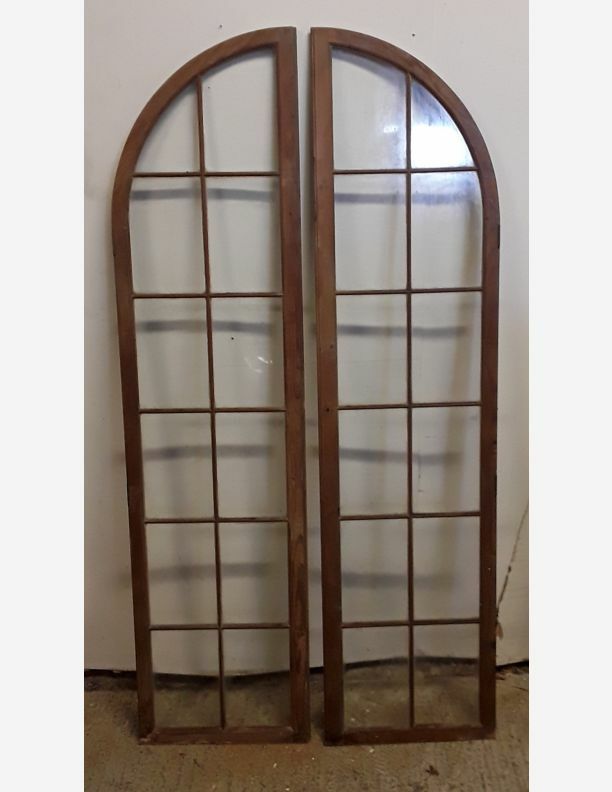 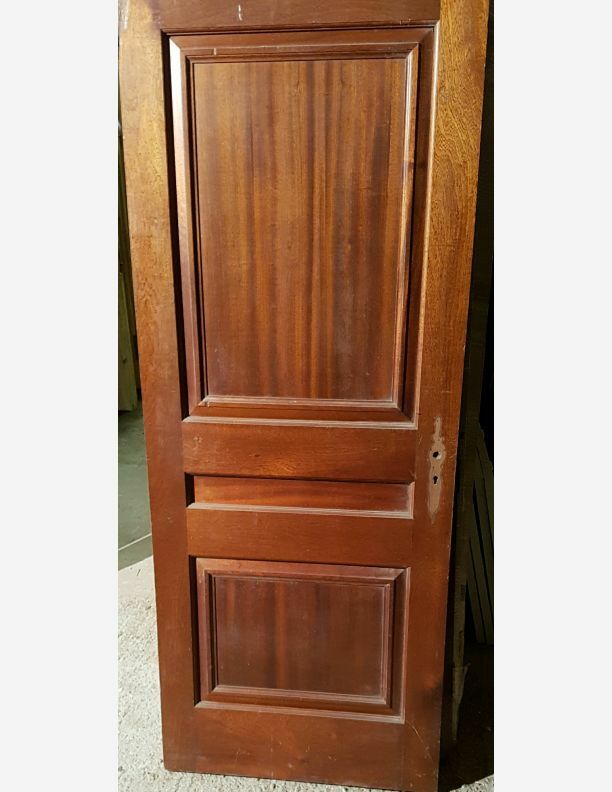 Mahogany Doors. 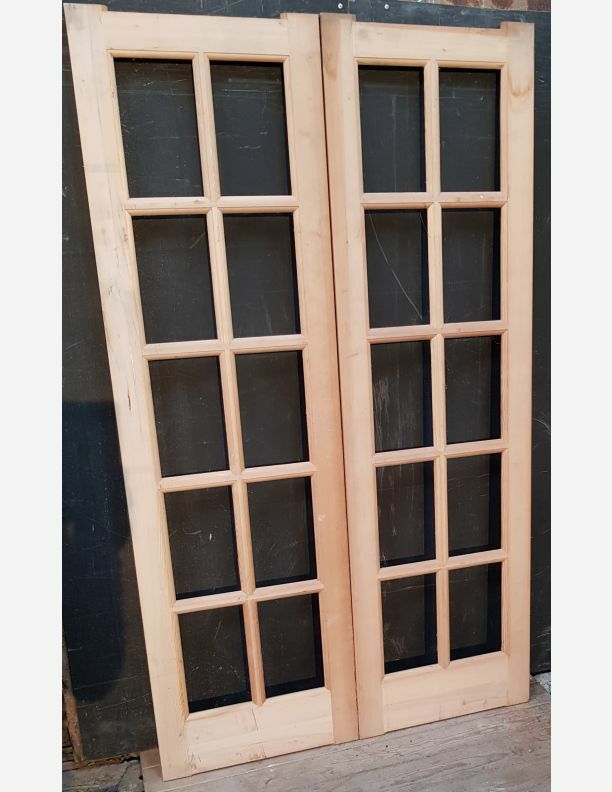 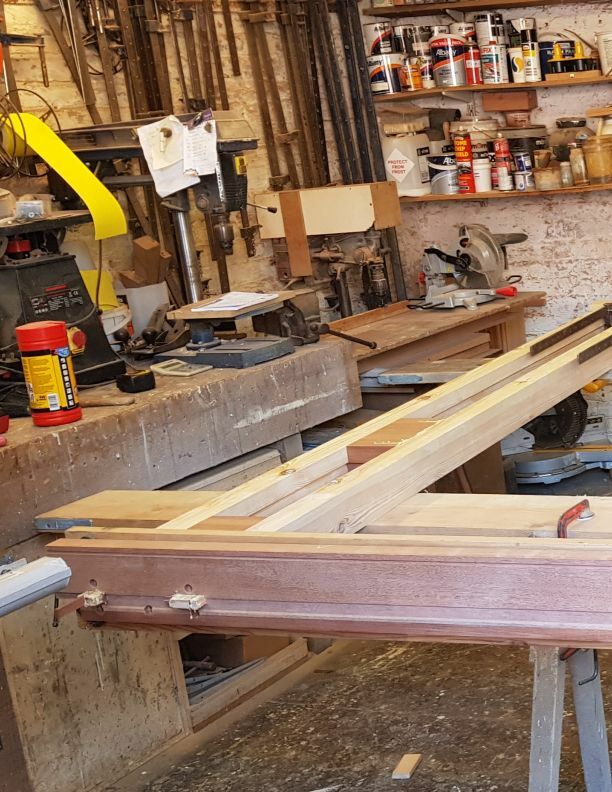 We have lots of Mahogany doors of all shapes and sizes.